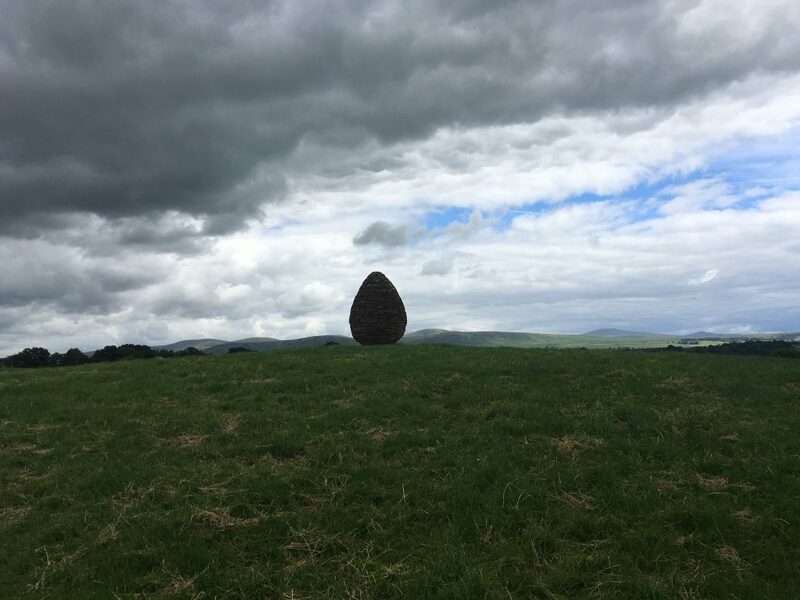 A Quest to discover the beautiful and powerful Land Art hidden away within the hills, glens, rivers and forest Southern Scotland. 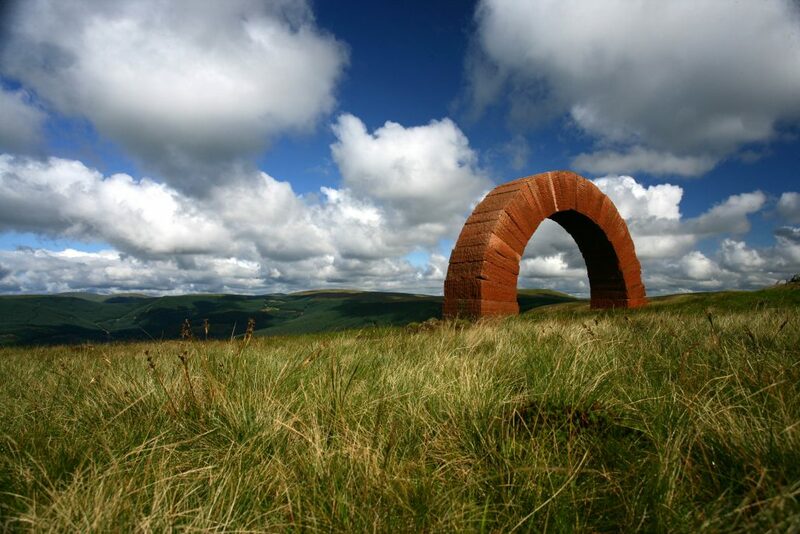 Dumfries and Galloway has a rich heritage of Environmental and Land Art. 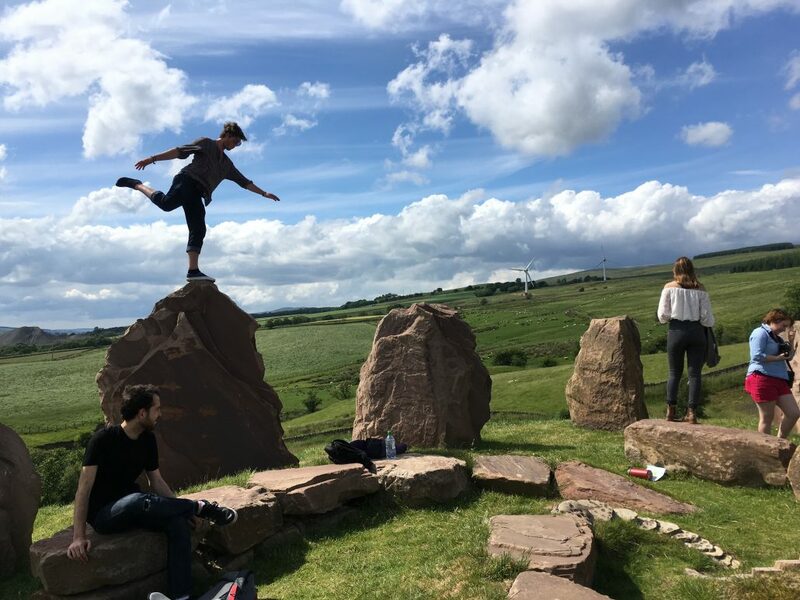 The landscape attracts artists from all over the world to come here to live and work creating stunning sculpture installations and designed landscapes which explore our relationship with landscape and the Universe. 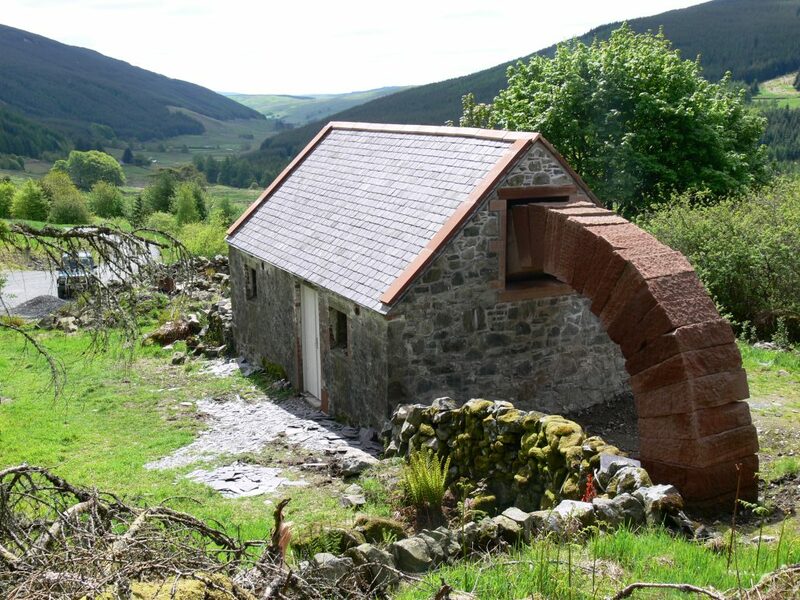 Artists like Andy Goldsworthy who has chosen to live in this landscape himself has created some powerful artworks that grow out of their landscape locations in locations, chosen by Goldsworthy himself. Many of these artworks bring their surrounding landscape to life and help us look at it differently. 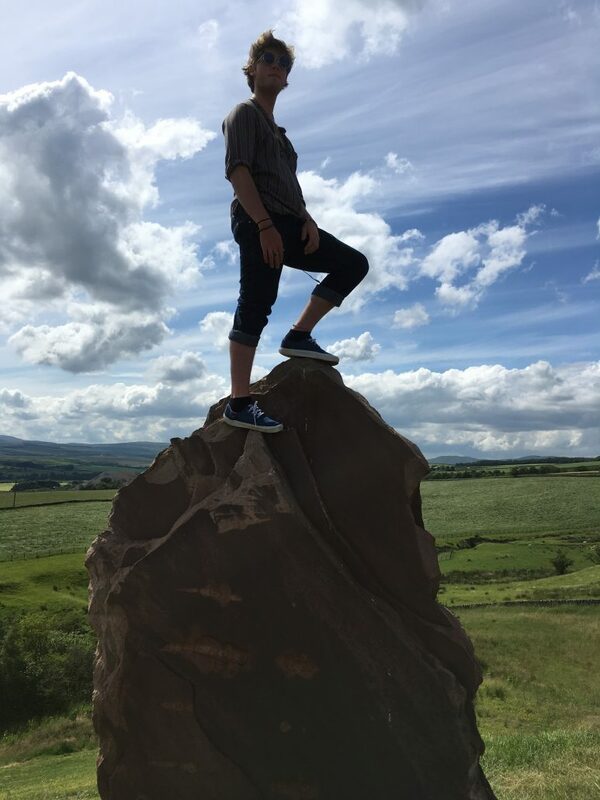 Then there is the Crawick Multiverse a designed landscape created by world re-nowned artist and architectural theorist Charles Jencks, also a resident of the region. Jencks creates a stunning landscape environment which illustrates current scientific ideas in cosmology. Other important works include Dalziel and Scullions multiple installation called Rosnes Bench located in Galloway Biosphere and artist, Matt Bakers multiple sculpture installation at Cairnsmore of Fleet. When: 1 or 2 day Quests available 9.30 – 5.00, can be adapted to suit the groups ability and interests. 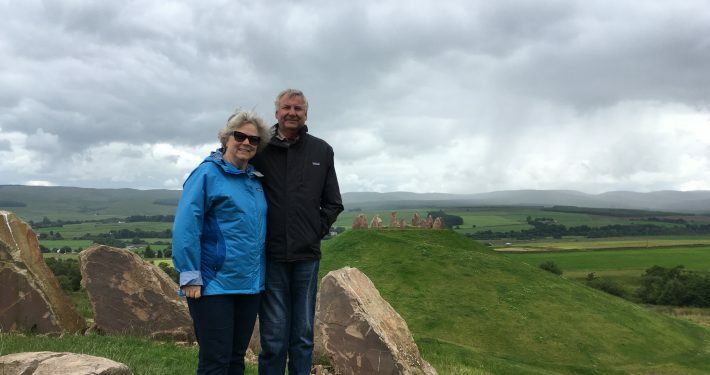 Guide: Environmental Artist and expert in the field, Dr Jan Hogarth. 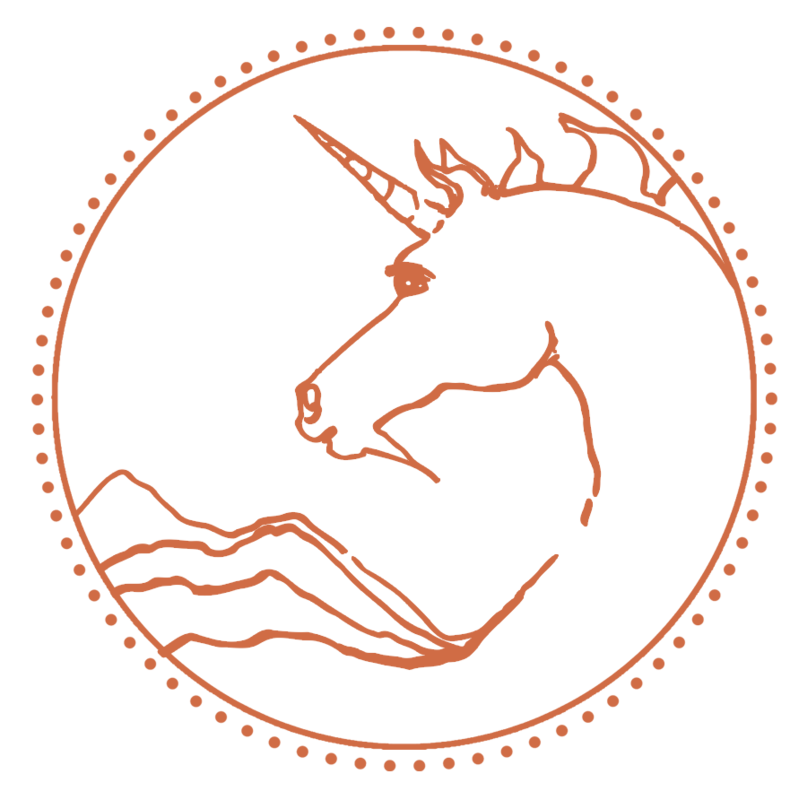 Cost: £150 – £300 depending on duration and number of artist guides involved. Dr Jan Hogarth is an expert in the field of Environmental Art and involved in the commissioning process of the artwork. 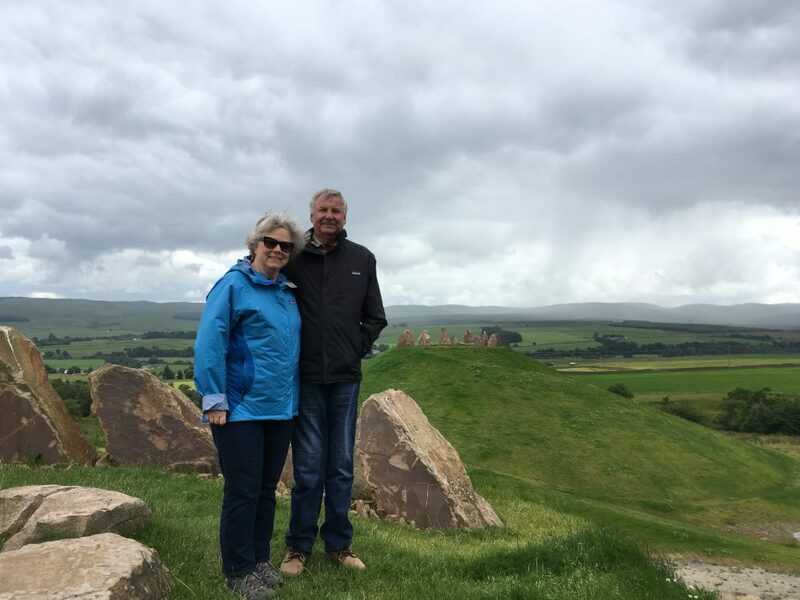 She will take you on a Quest to discover the artworks of world renowned artists, Andy Goldsworthy and Charles Jencks in some of the most beautiful locations in southern Scotland and uncover the questions and thinking behind the work.